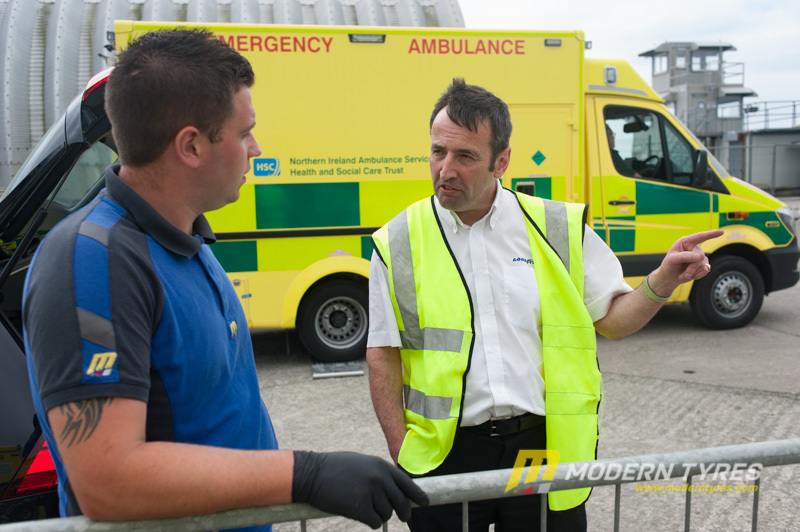 Bishopscourt Race Circuit chosen as tyre testing facility for Northern Ireland Ambulance Service. 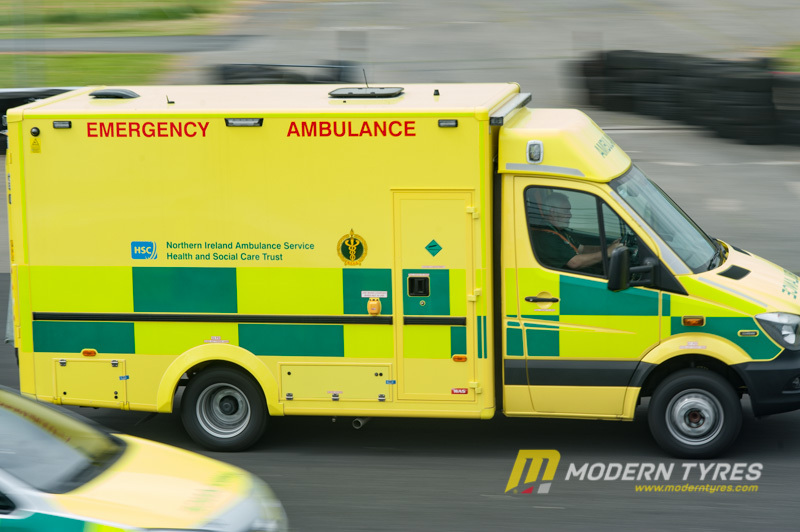 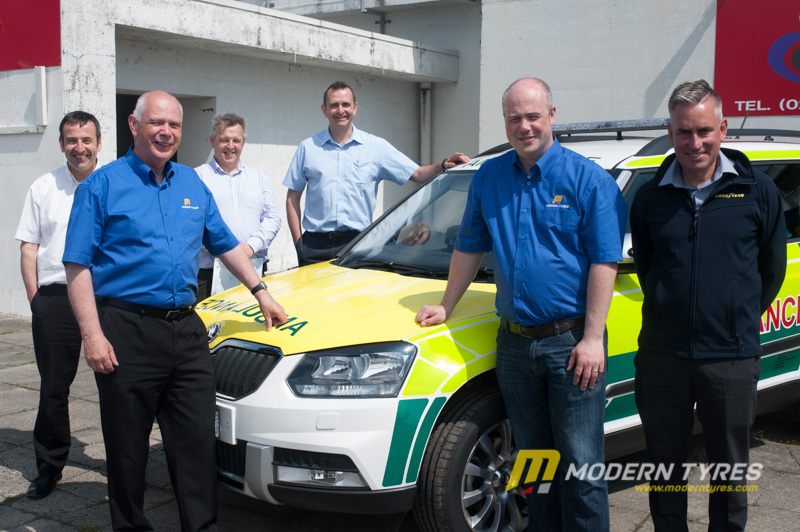 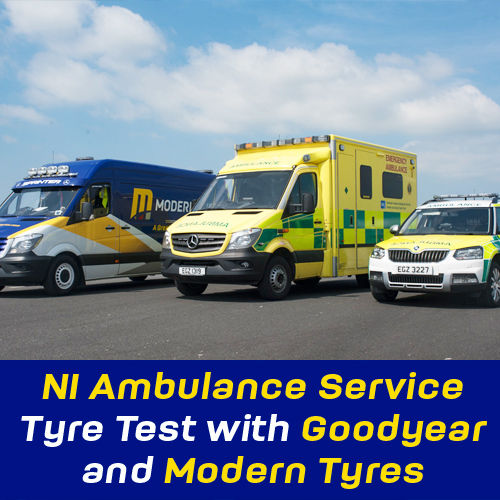 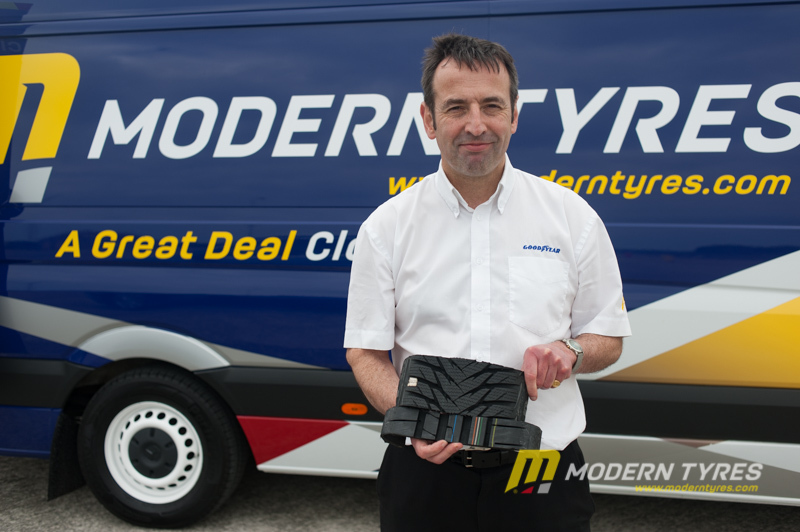 The Northern Ireland Ambulance Service, backbone of the medical emergency services in Northern Ireland, has appointed Goodyear Tyres as their first choice tyre fitment to deliver optimum safety and performance to their fleet of 320 vehicles. 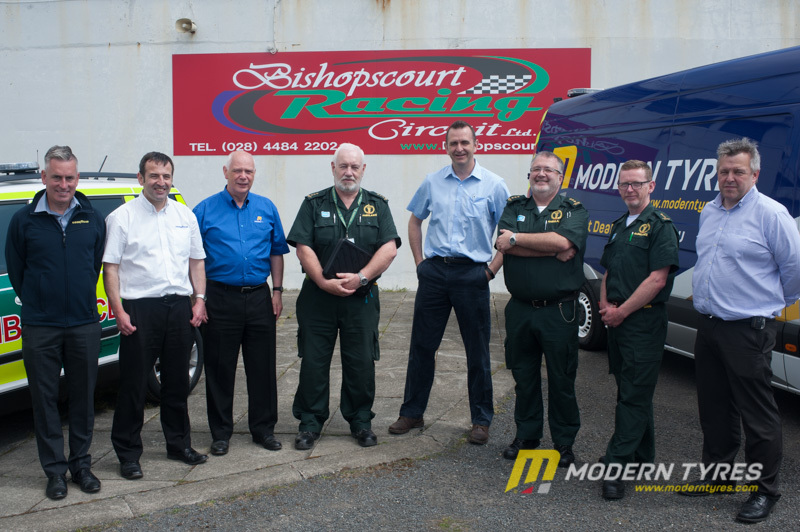 The 2.1 mile Bishopscourt Racing Circuit outside Downpatrick was the chosen as the venue for the tyre testing day. 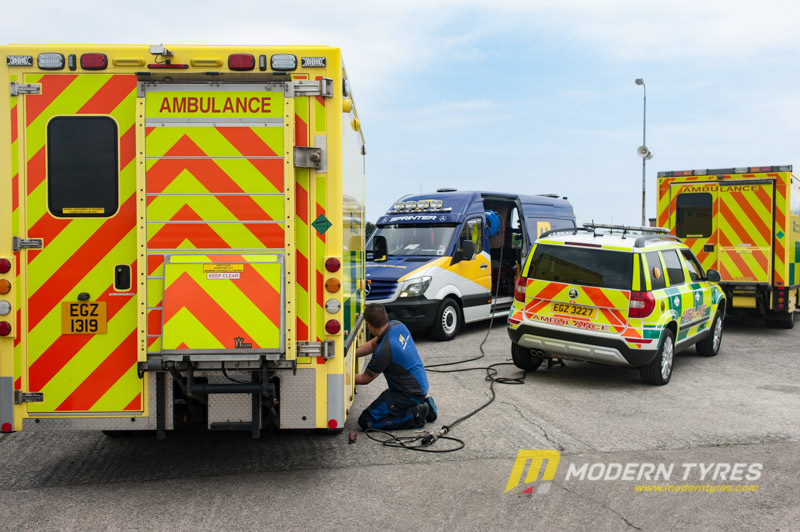 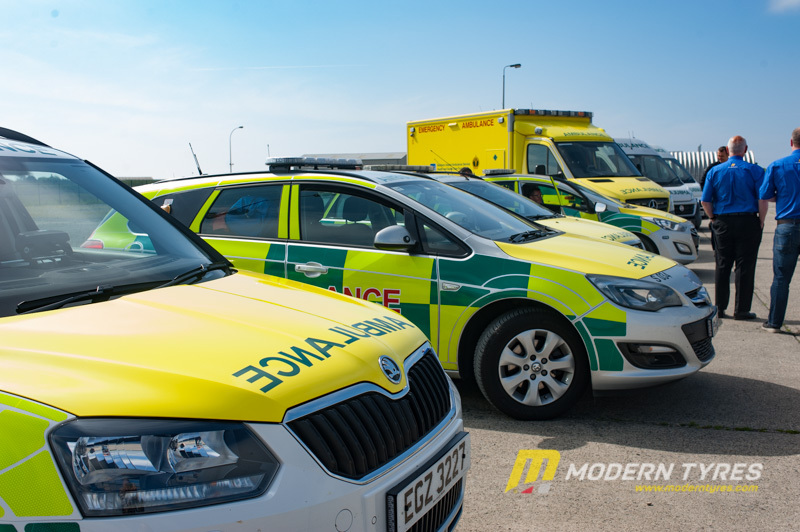 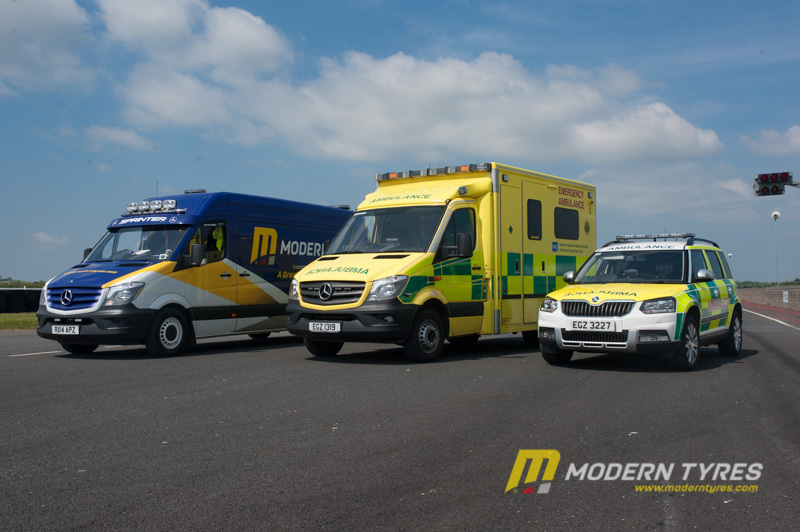 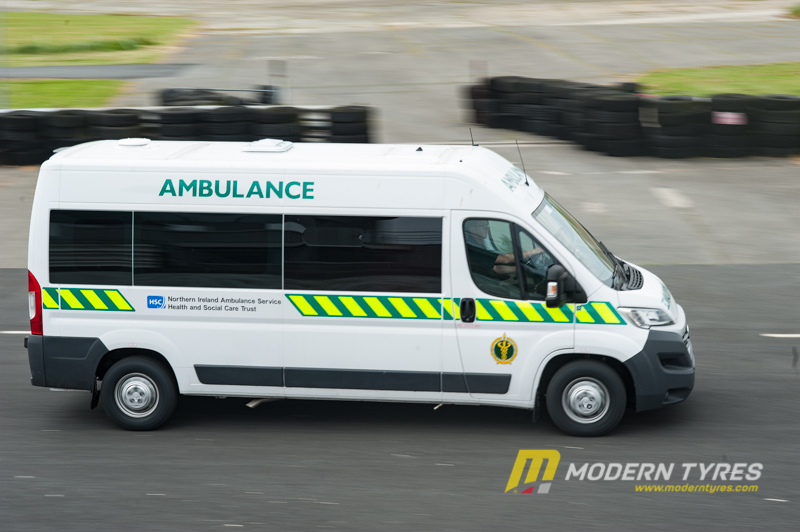 With dry and sunny weather conditions ten vehicles including ambulances and rapid response vehicles took to the track carrying out a range of manoeuvres through testing conditions. 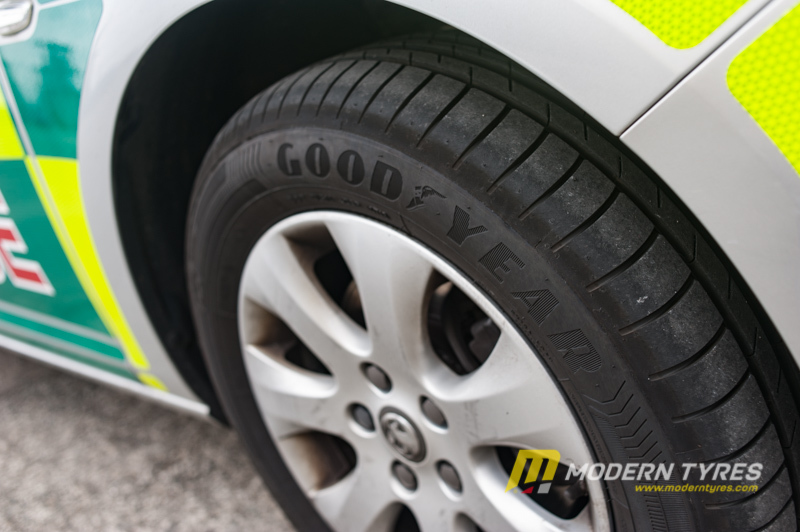 With top representatives from NIAS, Goodyear and Modern Tyres on hand to evaluate the results which where more than positive.